The arrival of summer calls for stocking all skincare essentials to save our skin from the harsh rays and heat. The biggest saviour during this season is sunscreen. Even though applying sunscreen should be a part of your daily skincare routine regardless of the season, its actual importance is realised only during summer. A lot of us use sunscreen only during summer months when the sun is brighter, and apparently harsher. 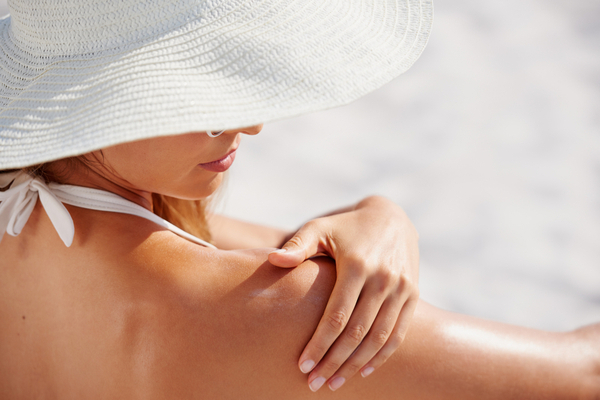 The harmful UV rays can cause much more harm to your skin than you can think of. Hence, it is highly advised to apply sunscreen at least 20 to 30 minutes before stepping out in the sun. 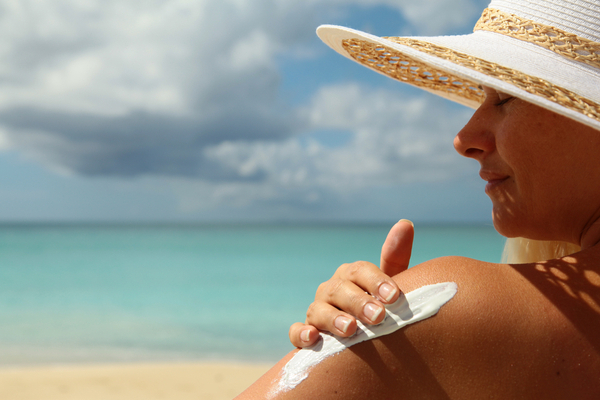 Having said that, now arises the question – Which sunscreen to buy? Nowadays, you will find a wide variety of sunscreen creams, lotions, gels and sprays in the market. The confusion increases when you see the SPF denominations. To help you get rid of this confusion and make a wise decision, we have listed below some tips that will help you while choosing the right SPF for your skin type. If you have a normal skin, a lotion-based SPF will be perfect for you. Since your skin is not too dry or too oily, a lotion-based sunscreen will provide just the right amount of hydration for the skin. You simply need to make sure that in order to provide maximum protection to the skin, you don’t end up applying a thick layer of sunscreen. 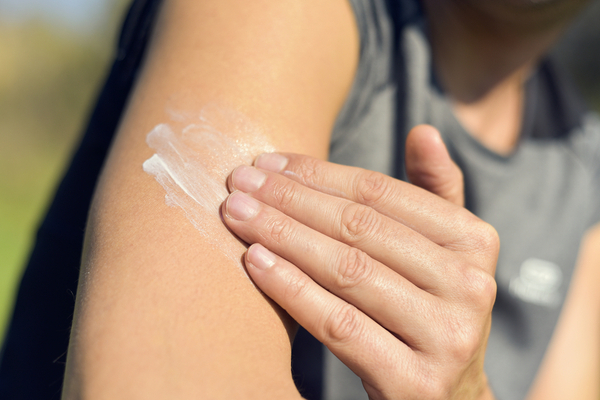 It is not the quantity that matters when it comes to wearing sunscreen. Dry skin lacks proper hydration and moisture. Hence, infusing some moisture into the dry skin will make it look supple. For those of you who have dry skin can opt for a moisturising sunscreen without a second thought. Choosing a sunscreen with moisturising properties will also save you the trouble of applying a separate moisturiser underneath. You can also use a thick cream based sunscreen. Just make sure that in order to compensate for the dryness, you don’t apply it in a large quantity. If you have an oily skin, it will tend to get greasier during summer due to the heat and sweat. Hence, you may not need a moisturiser at all. However, this does not mean that you should step out in the sun without wearing sunscreen. Choose a gel or a water-based sunscreen to keep the excess oiliness away. 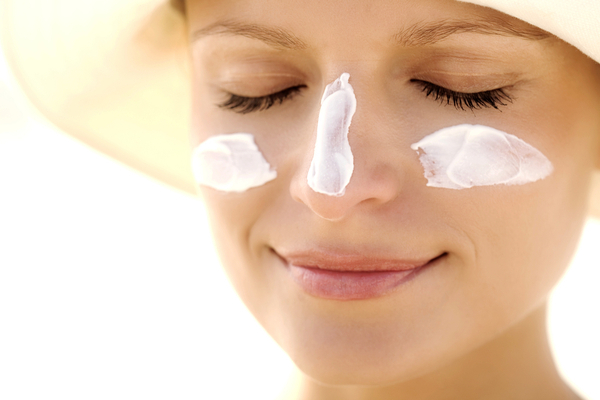 These sunscreens provide a cooling effect and calm the breakouts that may have occurred. You will also find matte sunscreens in the market. This skin type is the trickiest. If you are someone with a combination skin, you may have some areas of your skin oilier than others. A combination skin is a mix of normal, dry and oily skin. A sunscreen in the form of a spray or a lotion will be perfect for you. If you have mature or ageing skin, make sure you provide it the utmost care. This type of skin deteriorates due to sun exposure, thus making you look much older. For those of you with this skin type need to drink as much water as possible and apply a lotion-based sunscreen before stepping out. A lotion-based sunscreen will provide the right amount of hydration and protection to your skin. Now that you are well aware of which sunscreen is perfect for your skin type, make sure that you also keep the following tips in mind and rejoice in the summers. 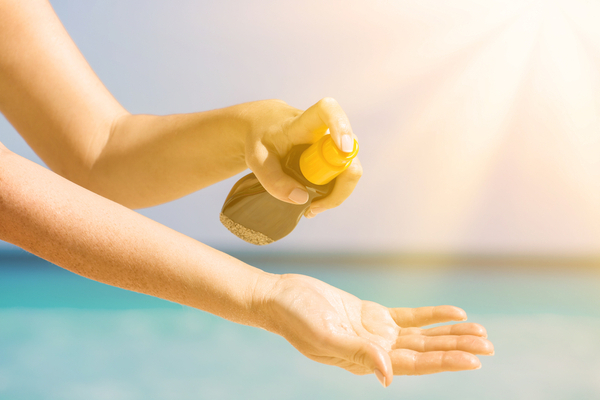 So the next time you step out to buy sunscreen, keep these simple tips in mind. Make sure that you pick the one that not only suits your skin type, but also provides maximum sun protection.